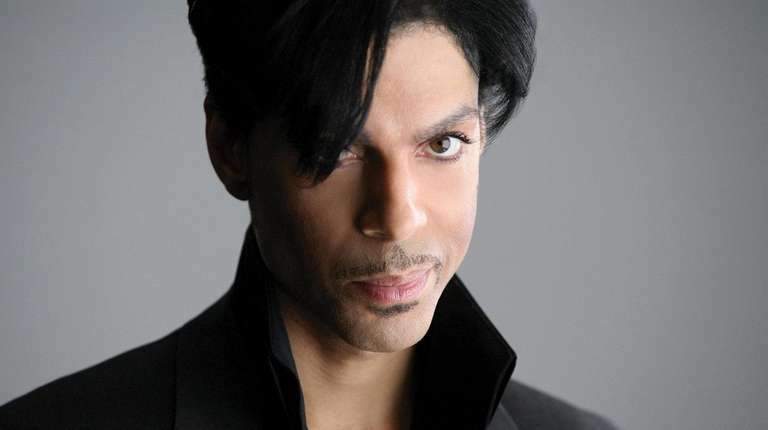 A Carver County, Minnesota, district court Wednesday appointed a special administrator for the estate of the late music icon Prince, who died April 21, and confirmed that the star left no will. The Star Tribune, of Minneapolis, said Judge Kevin Eide’s ruling followed an emergency conference call Wednesday morning. Bremer Trust, National Association, a division of Prince’s longtime financial-services provider, was appointed administer in accordance with a petition Tuesday from Prince’s sister, Tyka Nelson. The administrator’s appointment is for six months or until a petition for a personal representative is filed and one is approved, the paper said. Nelson, her attorneys, Prince’s half brother Omarr Baker, and Bremer Trust attorneys and staff participated in the conference call, it added. A hearing is scheduled for Monday morning. Nelson’s filing Tuesday listed as “interested parties” herself, Prince’s half brothers Baker, John Nelson and Alfred Jackson; half sisters Norinne and Sharon Nelson; and a deceased half sister Lorna Nelson.